Home > News > Yay! The Nep Nep iOS app is back! Yay! The Nep Nep iOS app is back! A fair few years ago now, before Idea Factory had a direct presence in the local market, NISA localised all of its Hyperdimension Neptunia titles. 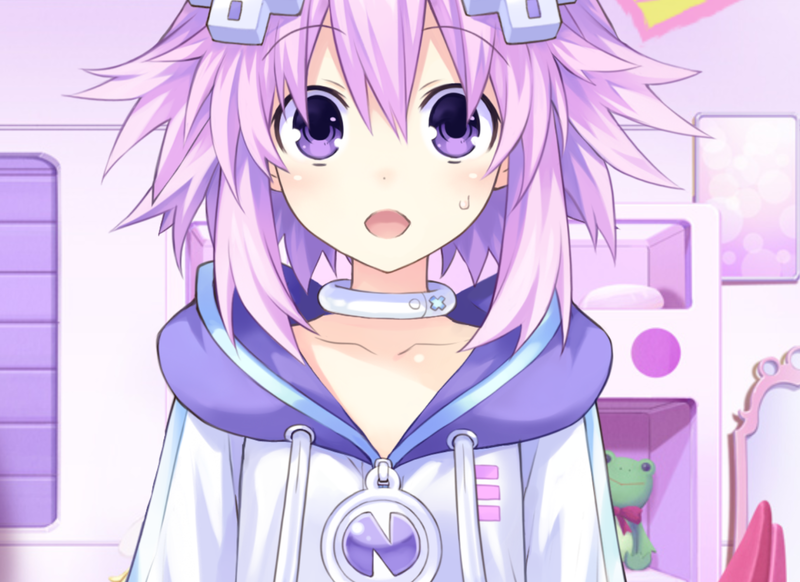 This included a simple iOS application that brought Nep Nep and a clock together, allowing you to wake up in the morning to the Goddess' voice. That app was pulled, both because of its incompatibility with more recent iOS operating systems, and the shift in license away from NISA. But now it's back, courtesy of Idea Factory itself! The app, now called Neptunia & Friends, will formally launch on August 29, and it is a significantly enhanced app over what was previously available. 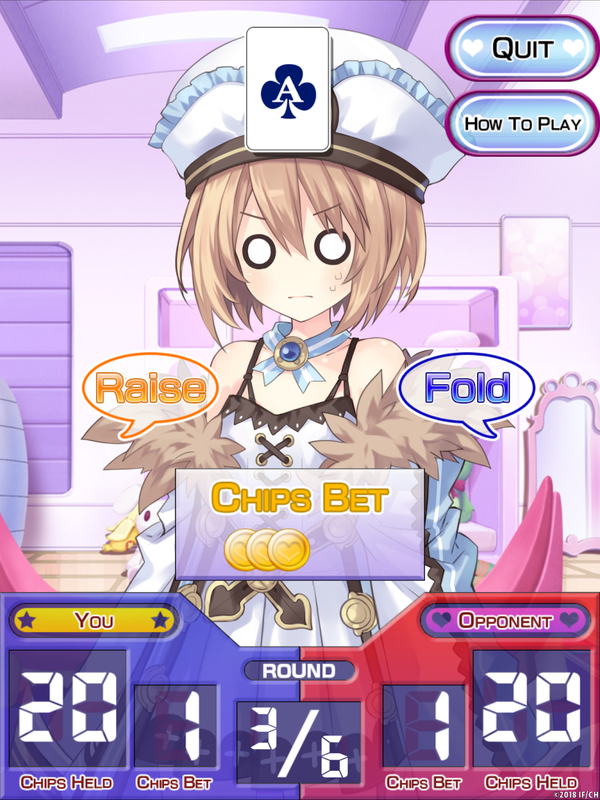 There are now minigames to play, and a vastly expanded roster of characters so now you can play with Blanc or Vert instead, if they're you're preference. The old app... the swimsuit is amazing! You will of course be able to purchase DLC with additional costumes and voice effects, too. The original app could get very expensive, but of course it's all optional, so if you're anything like me you'll just buy the swimsuit for your favourite character.